Inspired by the dramatic mountainside terrain overlooking the Chuncheon Lake basin in Korea, Whistling Rock Country Club inherits its character from the lakes, streams and dense woodlands of the surrounding landscape, defined by bold rock formations and a wide range of spectacular views. 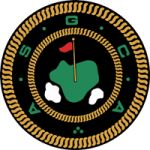 After two years in construction, this 27-hole world class golf facility opened in April, 2011. 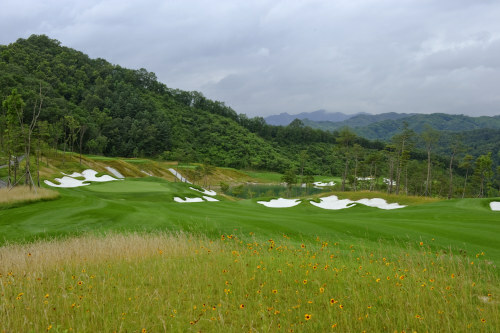 In 2012, Golf Magazine named it the best new golf course in Korea in it's bi-annual review.